The history of cannabis goes back for thousands of years. From the use of hemp cord in Taiwan (8000 BCE) to cannabis seeds being grown for food and oil in China (6000 BCE), cannabis has always been a natural resource with many uses throughout the world. Even in the 1800s, the Canadian government was giving hemp seeds to farmers in order to stimulate the economy by encouraging farmers to grow cannabis for hemp-related products. Despite this promising start, the use of cannabis would begin to build controversy and fuel much discussion in Canada over the next few generations. Prime Minister William Lyon Mackenzie King makes cannabis a criminal offense under the Opium and Narcotic Drug Act. The first record of cannabis seizure by the Canadian government. Due to changing social mores, charges for cannabis possession jump dramatically from 20 cases in 1962 to 12,000 cases in 1972. During this time, “smoke-in” protests took place in Vancouver to protest the current laws on cannabis. Protesters were violently dispersed by police on horseback. The astronomical rise in charges for cannabis possession in the last decade gives rise to the creation of the “Le Dain Commission” to investigate non-medical drug use in Canada. After three years, the commission recommended the decriminalization of cannabis; unfortunately this did not ultimately lead to any immediate changes in the law. Public opinion polls show a positive shift in attitude towards cannabis use. Cannabis probation is ruled unconstitutional by the Ontario Court of Appeal. This decision was reached after Terrance Parker was arrested on several occasions for cannabis possession. However, because he was using cannabis to treat his epilepsy, he was able to win his appeal by arguing that the arrests violated his right to life, liberty, and security of his person. Canada becomes the first country to legalize cannabis for medical use when it introduces a government-run medical cannabis program: The Marihuana Medical Access Regulations Act (MMAR) after the Canadian Court of Appeal ruled that the prohibition of medical cannabis was unconstitutional. Patients could now obtain medical cannabis from licensed producers after getting a prescription from a physician, or even grow their own with permission from Health Canada. A measure is introduced that would reduce penalties for cannabis possession of up to 15 grams. However, this measure is not enacted due to pressure from the U.S. Drug Enforcement Administration. In a negative shift in attitude towards cannabis use and as part of his “anti-drug strategy”, Prime Minister Stephen Harper introduces mandatory prison sentences for dealers and growers. The minimum sentence at this time is 2 years for growers with over 500 plants, while the maximum sentence increases from 7 years to 14 years. There is mild improvement in access to medical cannabis; 37,800 people are authorized by the federal government to possess cannabis (compared to fewer than 100 in 2001). Access rules are changed, causing a shift from homegrown cannabis supply to licensed commercial growers. Due to the steep rise in the number of people authorized to possess cannabis, the federal Conservative government states that the medical cannabis program has “seriously compromised” the goal of providing the drug while maintaining public safety. The MMAR is replaced by the Marihuana for Medical Purposes Regulations (MMPR). Anyone in possession of or growing cannabis under old regulations are forced to destroy their stocks of pot and cannabis seeds. However, the Federal Court granted a temporary injunction that allowed home-growers to keep their plants until legal arguments could be heard in court. Politician Justin Trudeau runs for federal government and wins a majority government victory. One of the main points of his campaign platform was the legalization of recreational cannabis. This is viewed as great progress for cannabis advocates throughout Canada. National polls revealed that 7 out of 10 Canadians favoured legalization. 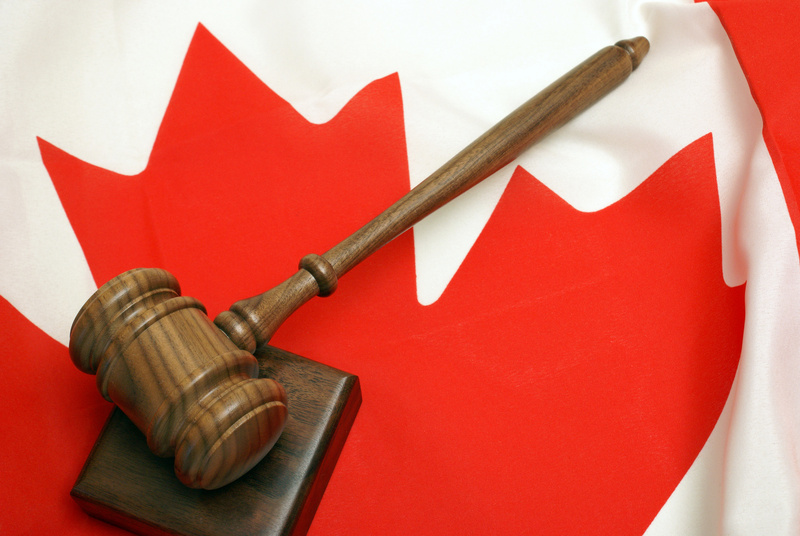 The Canadian government steps up its efforts to finalize the wording of new cannabis legislation. The proposed Cannabis Act (Bill C-45) to legalize Cannabis is presented to Parliament. This bill meant to legalize cannabis by July 2018 and would have allowed for recreational use for those 18 and older. Bill C-45 is approved by the government to become law. Legalization is planned for a later date to allow provinces and territories time to make the necessary preparations and changes. After final approval of Bill C-45 by the Senate, Prime Minister Justin Trudeau announces in June that cannabis would be officially legalized in October. On the 17th of October, cannabis is legalized in Canada, making it legal for Canadians of legal age to possess, purchase, and consume cannabis. Canadians have the right to quality healthcare. Together we can break barriers to access for all. This Website requires you to be 19 years or older to enter. By clicking yes you verify that you are at least 19 years of age. While retail solutions for recreational cannabis are rolling in, medical cannabis patients are being cut off from the same kind of in-community access. Medical dispensary closures are leaving patients at risk and without alternatives to the current mail-order system. There IS a solution. Contact your councillors today tell them that patients deserve better!